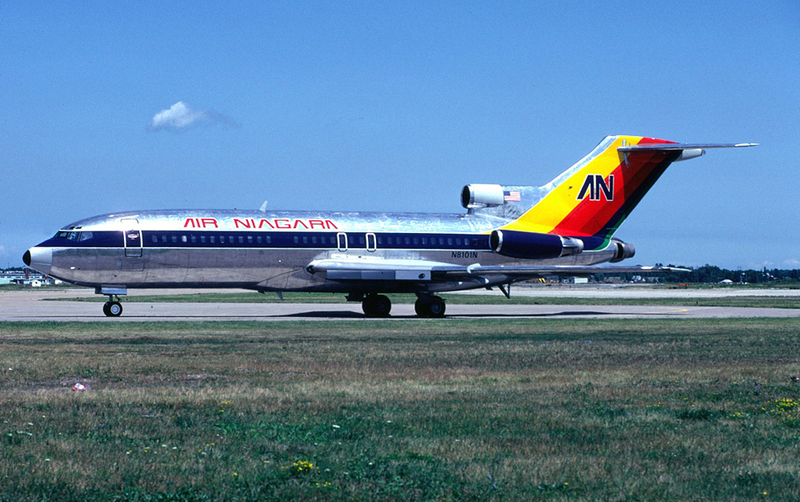 Today we present a fine view showing one of just two 727s flown by Air Niagara, a small, single-route line which operated out of Niagara Falls International Airport from 1980 to 1984. 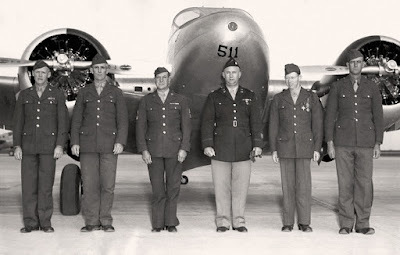 This time 'round we present a photo taken in 1943 at Blackland Army Airfield, Texas which shows six airmen who, unlike the majority of their comrades at the time, had been around the block... some more than once. 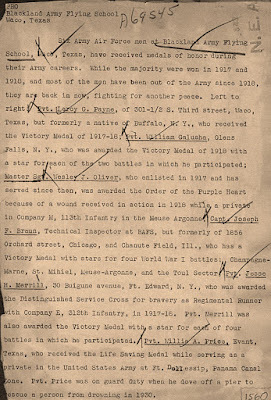 All but one were veterans of the Great War, and all were decorated in one way or another, including the fella on the far left; Private Leroy G. Payne, a native of Buffalo, NY. 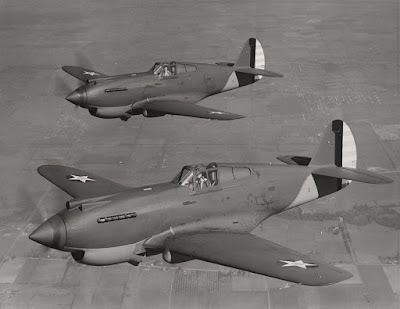 Oh, almost forgot to mention... the bird behind them is a Beechcraft AT-10 Wichita. 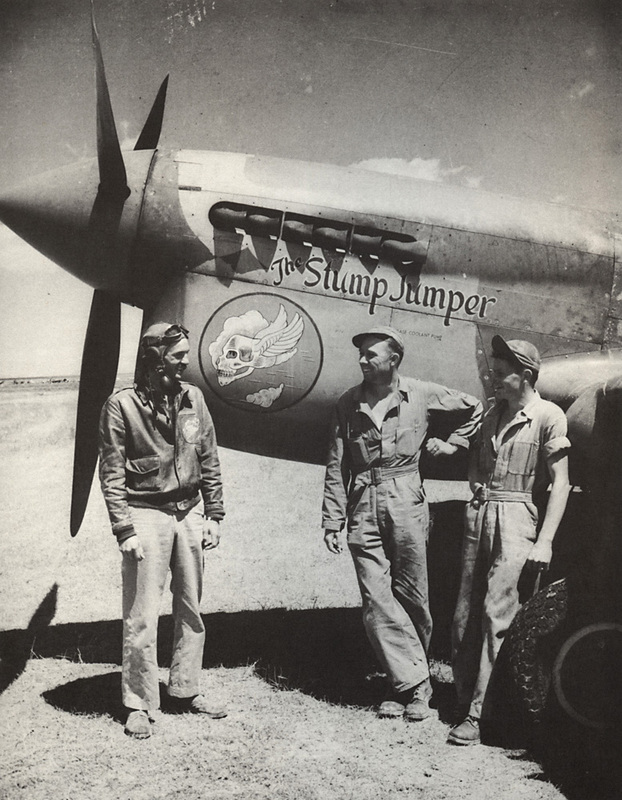 The photo presented here shows 'The Stump Jumper', a Curtiss P-40F Warhawk of the 79th Fighter Group's 85th Fighter Squadron, which was known as the 'Flying Skulls'. 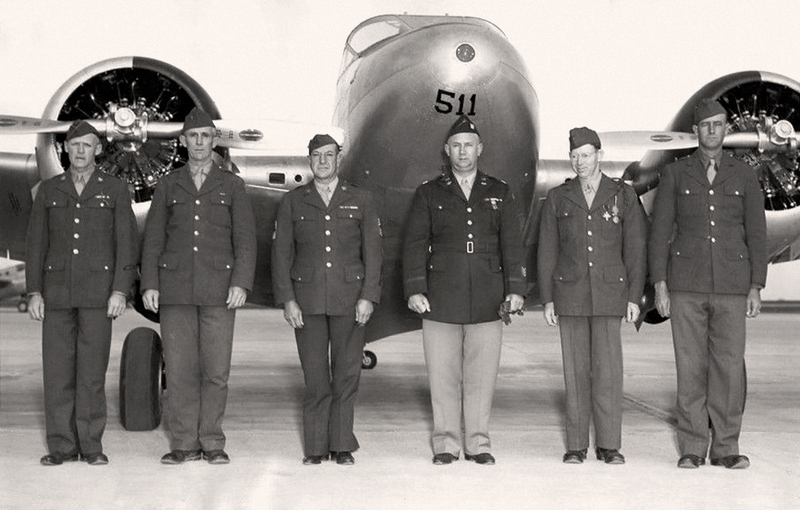 The Hawk's master, shown on the left, was Major Jacob F. Schoellkopf, the 'Skulls' commanding officer. 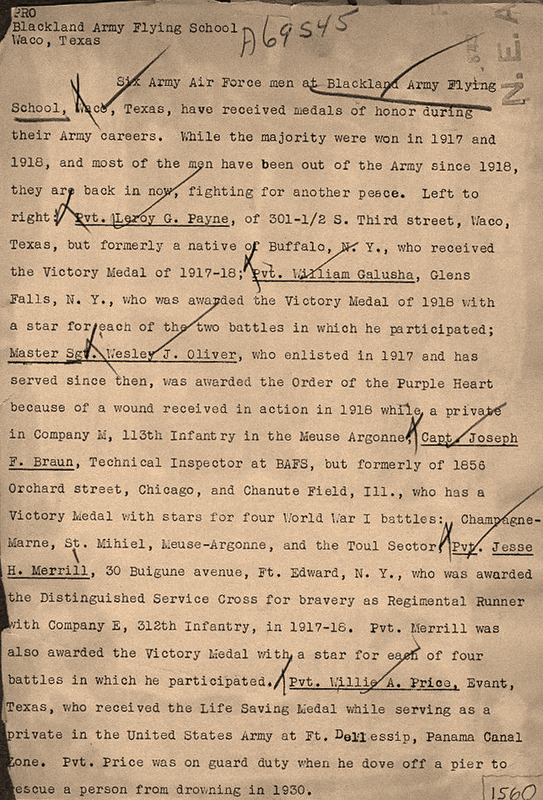 Both 'The Stump Jumper' and Major Schoellkopf served in the MTO during the Second World War, and both came from Buffalo, NY. Been a while... your blogmeister has been busy updating and improving other web projects; primarily one that he created more than a dozen years ago. That project, known as 'The Hawk's Nest', is an homage to the Curtiss P-40 Warhawk. Please give it a looksee, HERE.